One of the most important stages of life is to take the decision of marriage. Turkey and the world with his work entitled to receive from each other reference is important awards and award-winning photographer. He became one of the most important photographers of the world with the prizes he received as a wedding photographer. It turns into a memory that you can keep your happiest moments with your babies for life. He is doing good quality and pleasant outdoor shooting with equipment at professional level. It captures pictures that best describe your products and will last for years. It's always next to you for all the photo shots you're looking for. Özer Paylan, who crowned the awards he received in this sector with the awards, gives training. He took the place among the best photographers of the world with the important prizes won in Asia and America with his photo shoots, and he earned important achievements by appreciating his knowledge and experience. 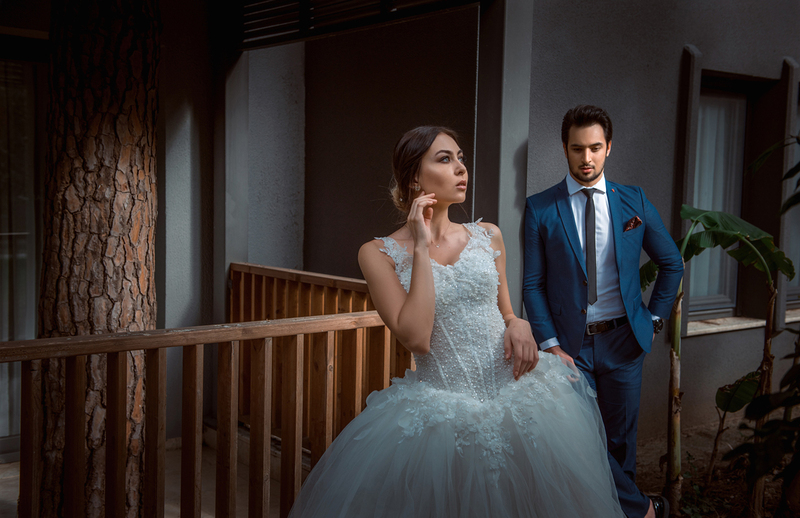 Turkey and abroad, which make shots Self Shares of wedding photography but also to give his education at top level in the field continues to evolve and develop. 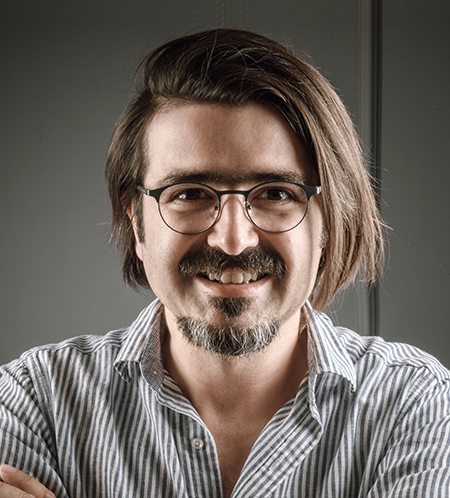 Özer Paylan has many international credits from Asia and America in the field of wedding photography. If you need services such as wedding photography, baby birth photographer, outdoor photography, product catalog, photography, etc., do not you want to work with a prize-winning and well-qualified photographer who works with pfOffice cultures? 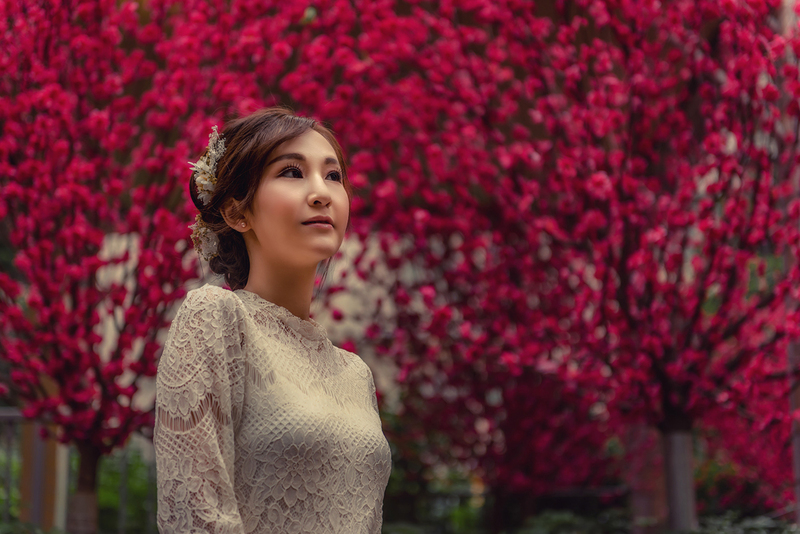 Özer Paylan has many international accolades in wedding photography in Asia and the Americas. The only thing we know from time to time in life is photography. What Did They Say About Özer Paylan? Do you know what they said about Özer Paylan, one of the best photographers in the world? No doubt, one of the biggest factors in the photography world. He is a true artist who will be admired by many arts and arts he has created to touch all the hearts of souls. 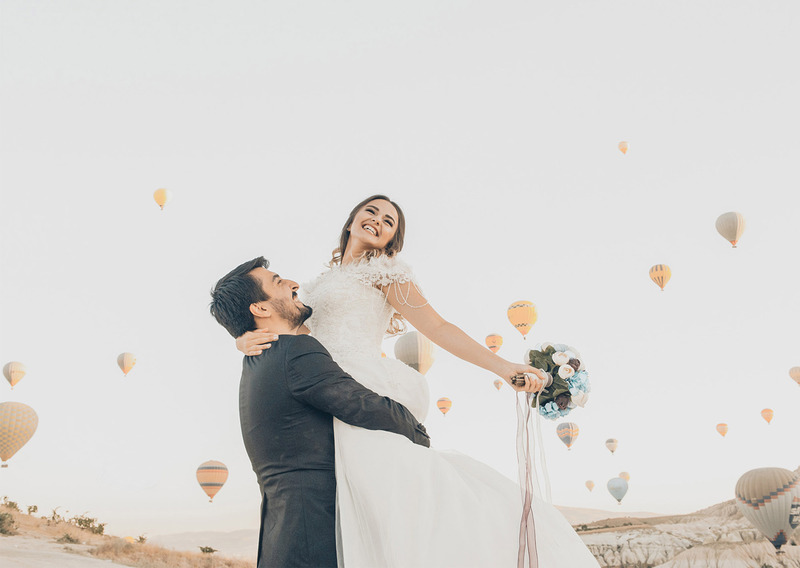 I know for many years, leaving the bosom of Anatolia, the profession of the lover, who continued his father's business with great enthusiasm Extract Shares of today, can be counted among the best wedding photographers in Turkey. He has won many international competitions in recent years, and his most important success has been the selection of the world's top 10 photographers in the "2017 International Photography Awards" competition. It is another appreciable feature that our friend who follows these rapid changes and innovations in the sector and does not lose them at the same time, does not hesitate to share their knowledge with the education at the same time. Continue on the way you know, do not stop, there are more things to do dear Ozer. Spam is not sent. We send you prizes and information. 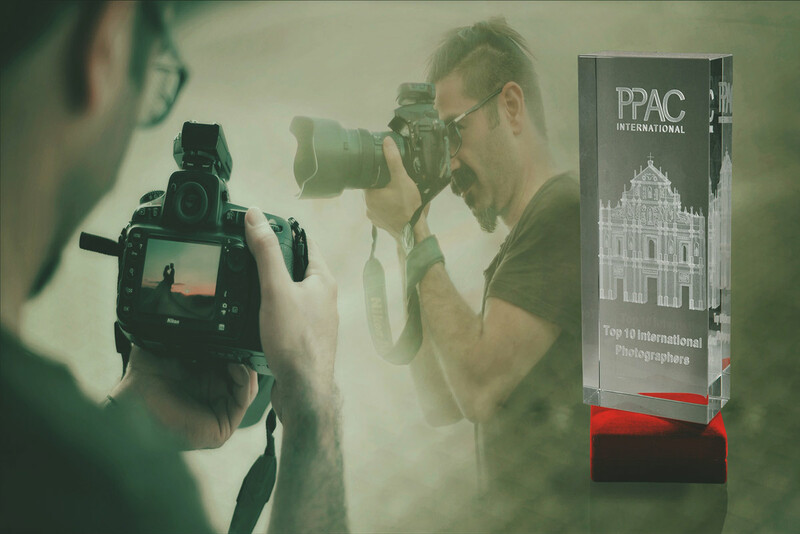 Özer Paylan has many international accolades in wedding photography in Asia and the Americas. 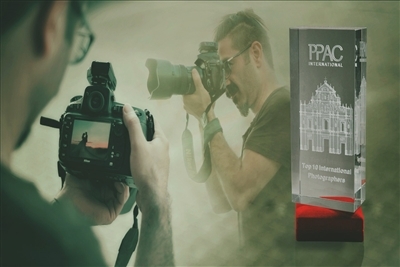 Receiving a silver medal from WPPI in the first international competition in 2015, Ozer received a prizewinning medal from ASIAWPA in the same year.